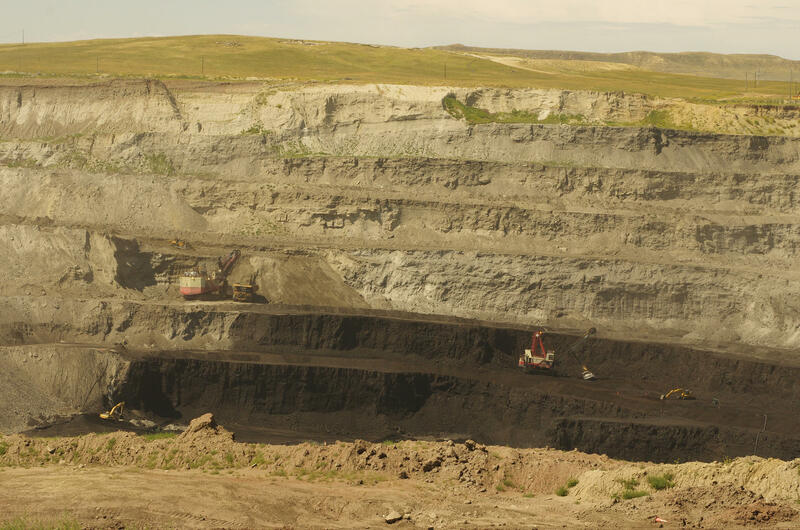 Alpha Natural Resources owns the Eagle Butte coal, near Gillette. The company declared Chapter 11 bankruptcy in 2015. The government watchdog points out that last year Alpha asked the bankruptcy court to cut retirement benefits for 1,200 former employees in order to save the company $3 million. The Trustee also notes the company posted a $1.3 billion dollar loss last year. United Mine Workers of America has also objected to the proposed bonus package, saying the proposal would "pay premiums to executives for layoffs and reward estate fiduciaries handsomely for doing nothing more than their jobs." 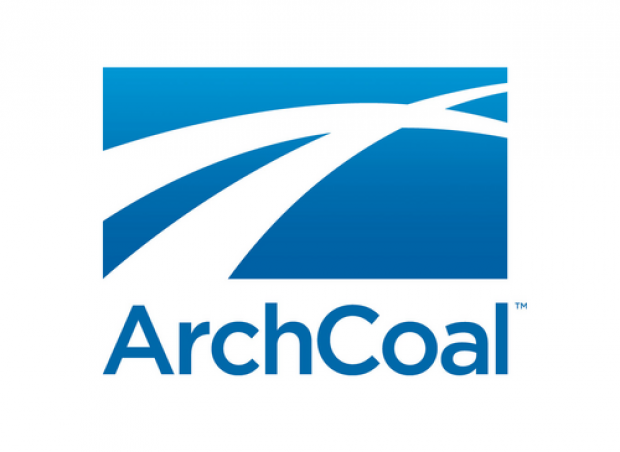 For its part, Alpha argues that the bonuses are a necessary incentive for the company’s leadership as it goes through restructuring. If the bonuses are approved, Alpha has asked the court to keep information about who receives them confidential.